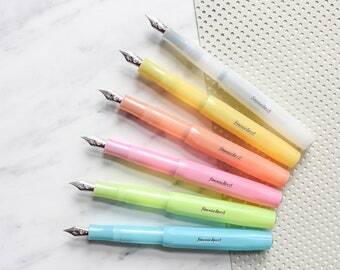 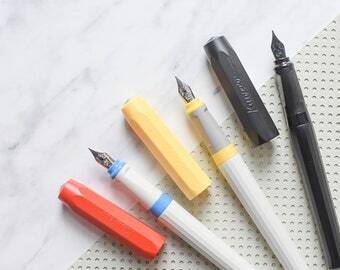 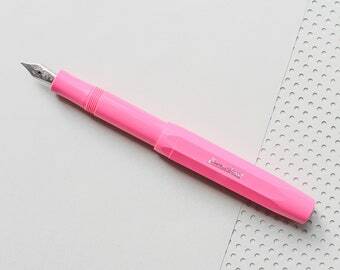 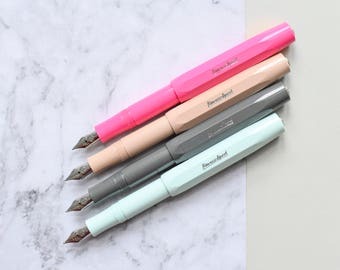 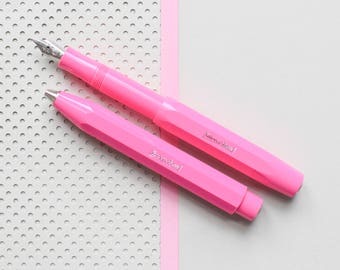 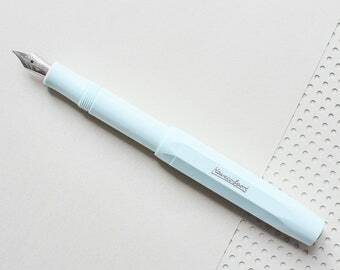 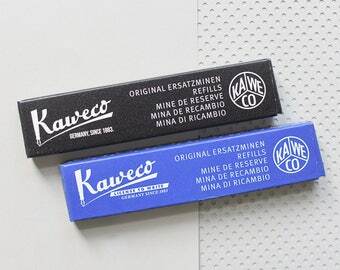 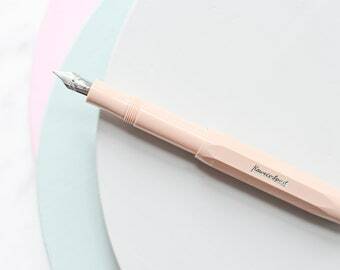 The Kaweco Frosted Sport stands out from the crowd with its slightly opaque, milky plastic and happy colors. 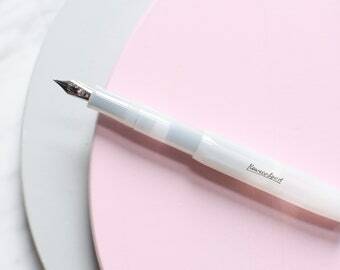 The icy fresh look of the material gives us a glimpse of the inner workings of the pen, it is equipped with silver elements and is an absolute must have for summer. 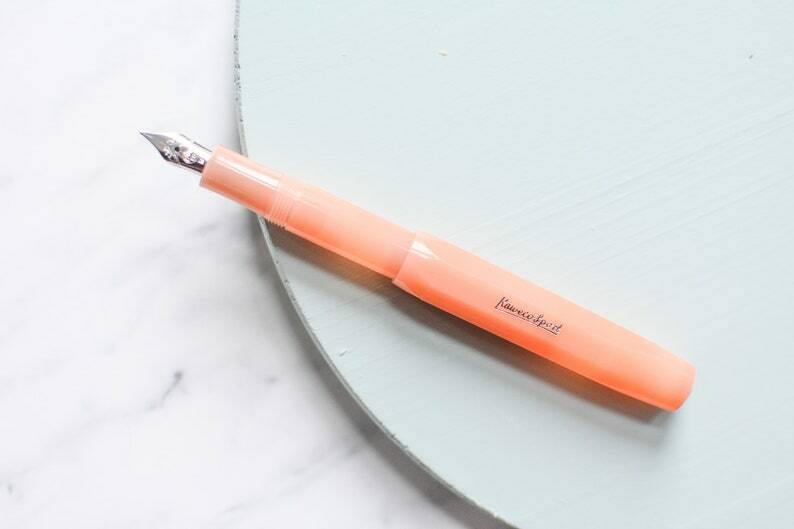 This transparent milky orange color is called Soft Mandarin.